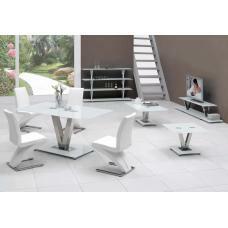 Conrad Glass Dining Table Rectangular In Latte With High Gloss, this splendid and impressively modern dining table will make a perfect addition into any dining room. 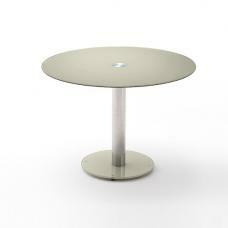 Made of Latte Glass top with high gloss finish. 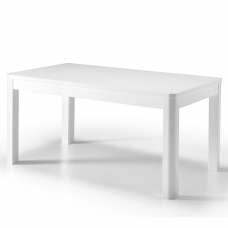 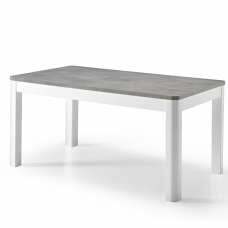 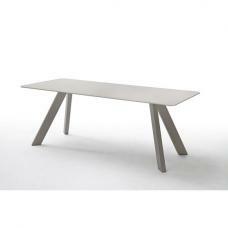 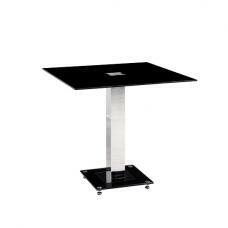 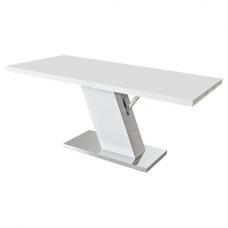 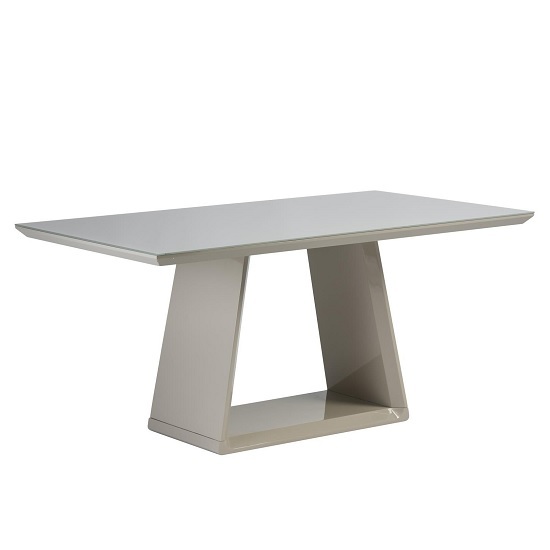 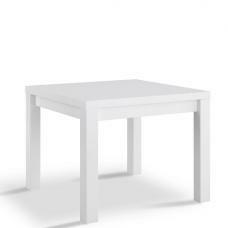 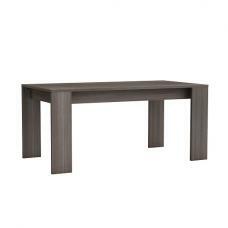 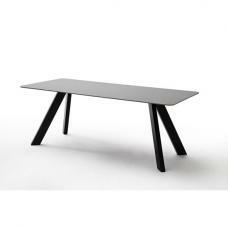 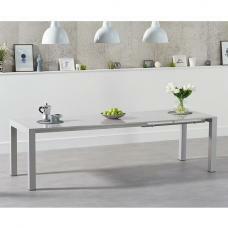 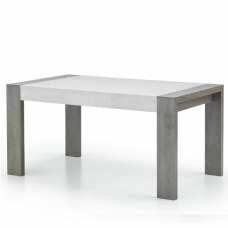 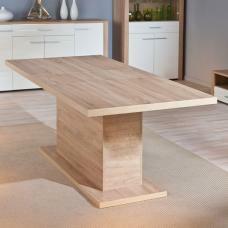 This rectangular shape table will offer a stunning dining experience into any dining space.